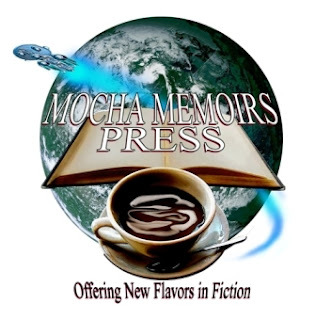 Mocha Memoirs Press, LLC is calling for submissions of novels, novellas and short stories. We’re currently looking for titles in the following genres: horror, science fiction, fantasy, and romance. We’re most excited about seeing stories in the subgenres of cyberpunk, steampunk, near-future sf, and space opera. We do publish paranormal romance, science fiction romance, fantasy romance, and dark fantasy romance. We’d like to see submissions in these areas as well. Our interracial romance titles have been very successful, so feel free submit those as well. We're also looking for steampunk that sizzles.